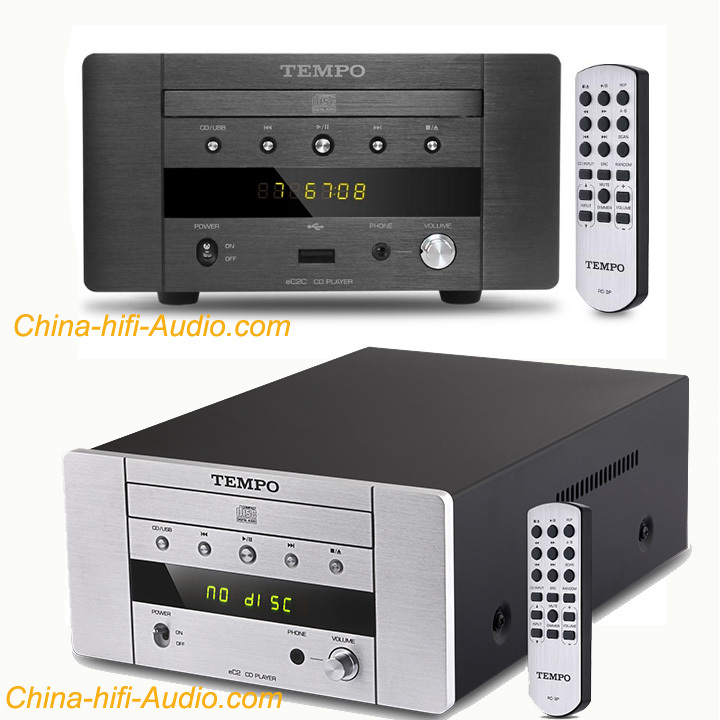 Shanling TEMPO EC2C is a CD playerr. It can be a headphone amplifier. Shanling TEMPO EC2C can be a USB DAC. Shanling TEMPO EC2C can be a Transport Turntable too.